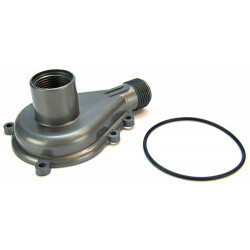 The impeller is a crucial part in every pond water pump. 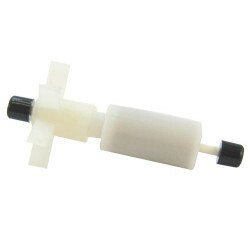 This small part acts as the "propeller" for the water that your pump pulls in, providing the force needed to move large amounts of water quickly. 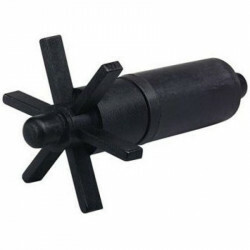 While the motor of your pump will rarely experience problems, the high activity and friction impellers face can cause them to wear out much more quickly. 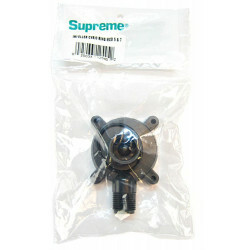 A broken, damaged or worn impeller is a serious issue for your pump, and can drastically reduce the amount of water circulated within your pond. 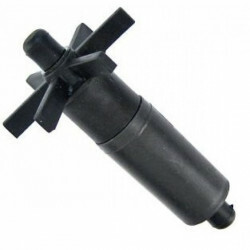 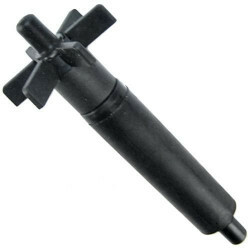 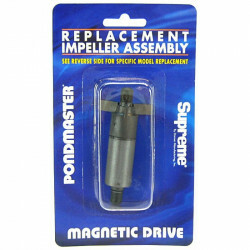 Pet Mountain's Pond Pump Impeller store features top quality replacement parts from the most trusted names in pond care and equipment, including Pondmaster, Tetra Pond, Fish Mate and Danner. 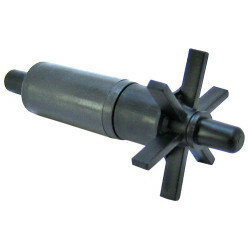 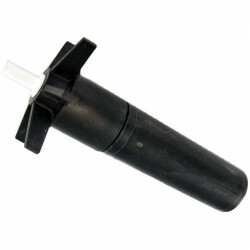 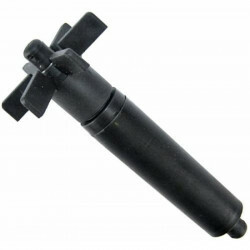 Our wide selection of impellers has the correct replacement for your pond pump. 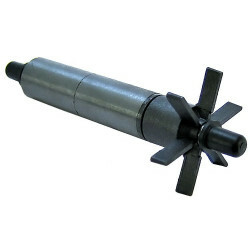 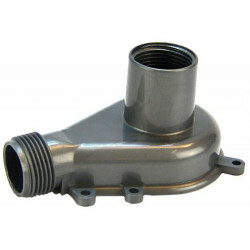 Impeller assemblies are easy to replace and the benefits are tremendous, so don't put it off. 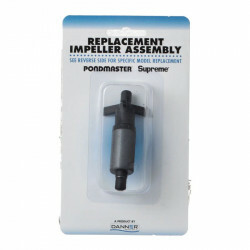 Installing a new, fresh impeller assembly into your pond pump will immediately help reinvigorate it, increase your flow rate and help keep your pond water cleaner than ever.